I’m already in love with my curls, but there are times when my hair exceeds even my own expectations. Yesterday was one of those days, and so I really wanted to share my look of the day. 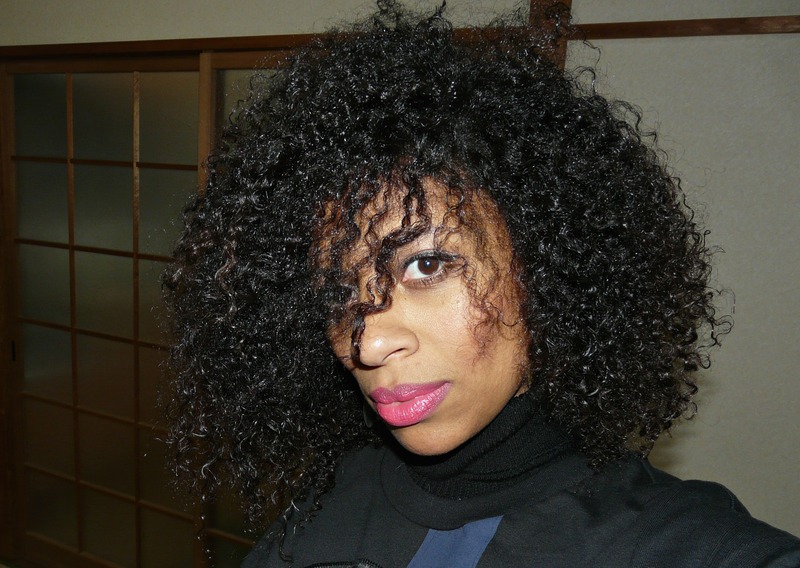 This was a braid-out done on dry hair, but most importantly I want to show the moisture level I was able to maintain after wearing my hair out the entire day in very dry 3 degree Celsius weather. Usually this would not be the case. The main thing I can attribute this to is the L.O.C. method I used to lock in moisture the night before, so thank heavens to the naturalistas who came up with this technique! After I took these pictures I just moisturised the ends and braided the hair up for bedtime. I would love to get in touch with more naturally curly girls to feature on the Style of the Day page where I’ll be posting images of your knock-out hair style on a particular day, as well as a soon-to-be-launched Natural Beauty page, which will feature your hair story and regime. So go ahead and get in touch with me. It doesn’t matter where in the world you are, and I’d particularly love to hear from my fellow South African meisies. I think we can all inspire and learn from each other. 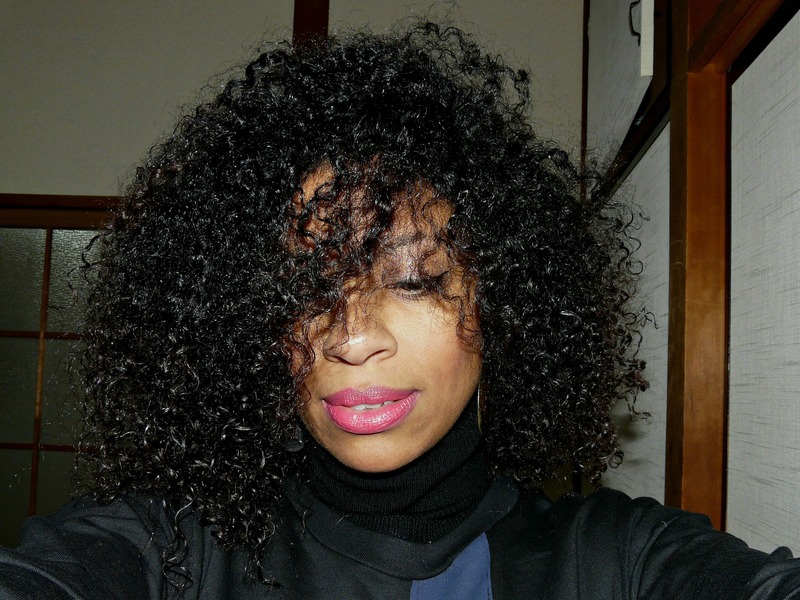 Your braid out is the business…love love love it. I am a twist out type of girl my braid outs never stay..they frizz like crazy and definition is not major. 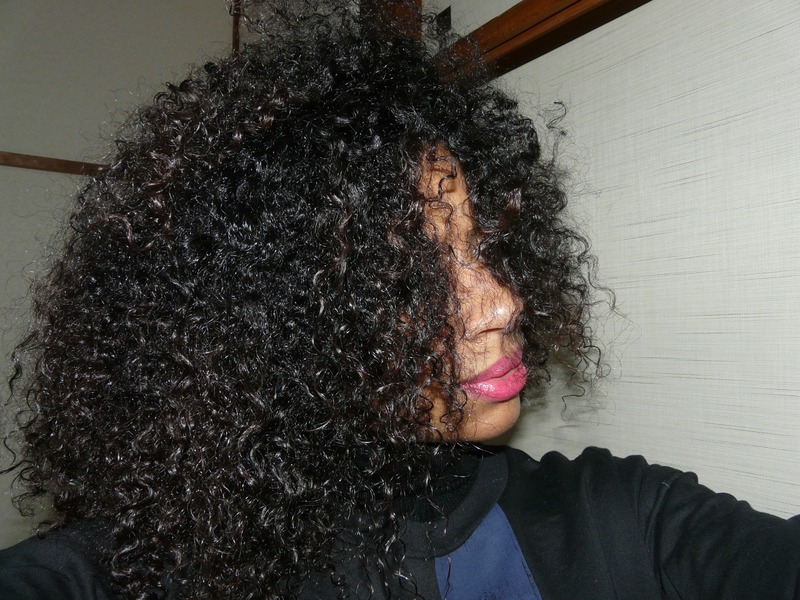 This I will try a braid out using corn rows instead of single plaits. Love your blog and keep it up.